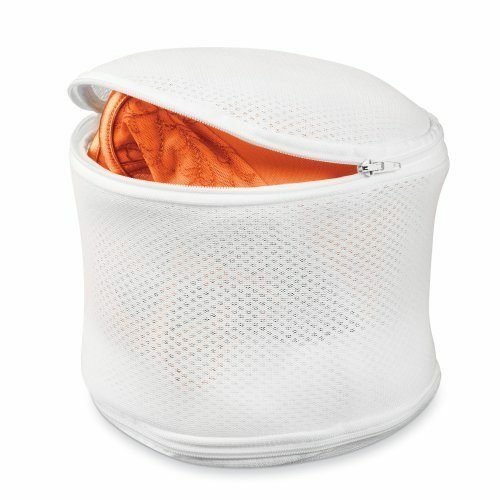 Honey-Can-Do Bra Wash Bag, White Only $2.00 With FREE Shipping! You are here: Home / Great Deals / Amazon Deals / Honey-Can-Do Bra Wash Bag, White Only $2.00 With FREE Shipping! Check out this great Amazon! Right now you can get this highly-rated Honey-Can-Do Bra Wash Bag, White for only $2.00 with FREE shipping!